The secret to happiness is to acknowledge and transform suffering, not to run away from it. 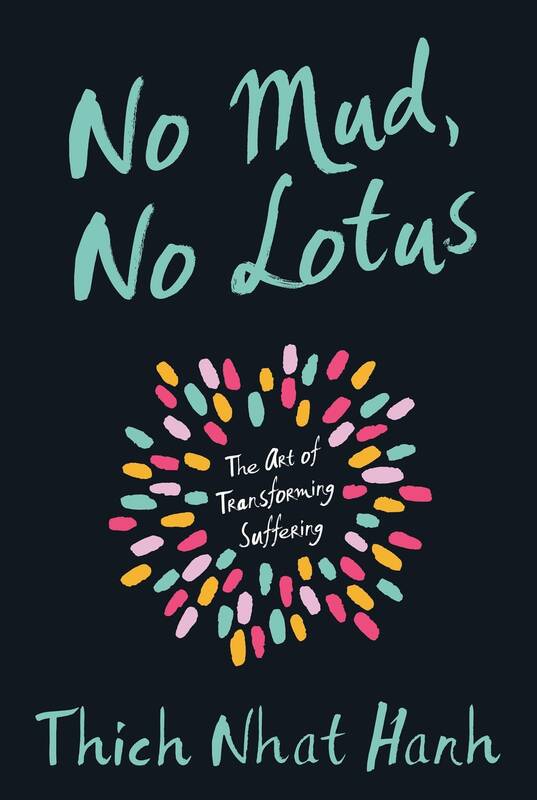 In No Mud, No Lotus, Thich Nhat Hanh offers practices and inspiration transforming suffering and finding true joy. Thich Nhat Hanh acknowledges that because suffering can feel so bad, we try to run away from it or cover it up by consuming. We find something to eat or turn on the television. But unless we’re able to face our suffering, we can’t be present and available to life, and happiness will continue to elude us. Nhat Hanh shares how the practices of stopping, mindful breathing, and deep concentration can generate the energy of mindfulness within our daily lives. With that energy, we can embrace pain and calm it down, instantly bringing a measure of freedom and a clearer mind. No Mud, No Lotus introduces ways to be in touch with suffering without being overwhelmed by it. “When we know how to suffer,” Nhat Hanh says, “we suffer much, much less.” With his signature clarity and sense of joy, Thich Nhat Hanh helps us recognize the wonders inside us and around us that we tend to take for granted and teaches us the art of happiness.